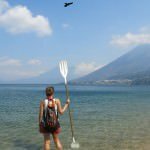 Lovers of beautiful lake vistas, stunning volcanic panoramas, and all things water related will find plenty of things to do in Lake Atitlan, Guatemala. 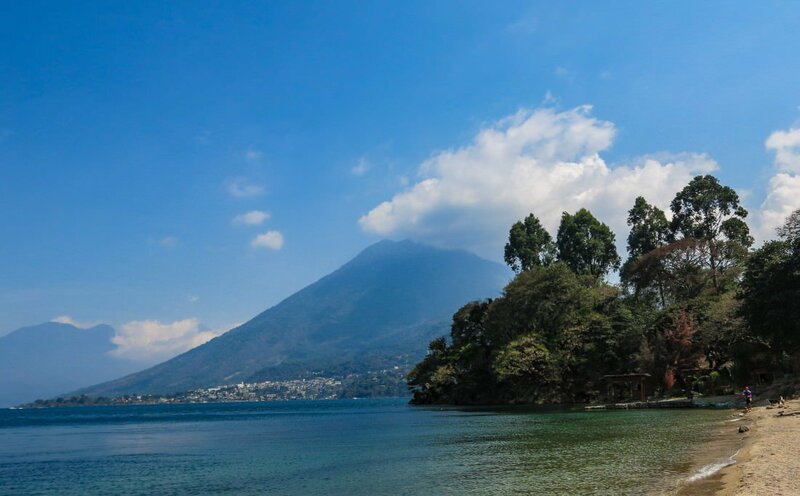 Lake Atitlán is referred to as “Eden on Earth” and as soon as you reach its azure shores you will understand why. Stunning panoramic views greet you every which way you turn upon arrival to the lake, making you feel that if there is a heaven than surely it looks a lot like this. The gently giant body of water is ringed by three impressive volcanoes and tall emerald green hills, and it’s not hyperbolic in the least to call the views stunning. Mayan tribes set up towns all around the lake centuries ago, and the largest of those settlements remain. 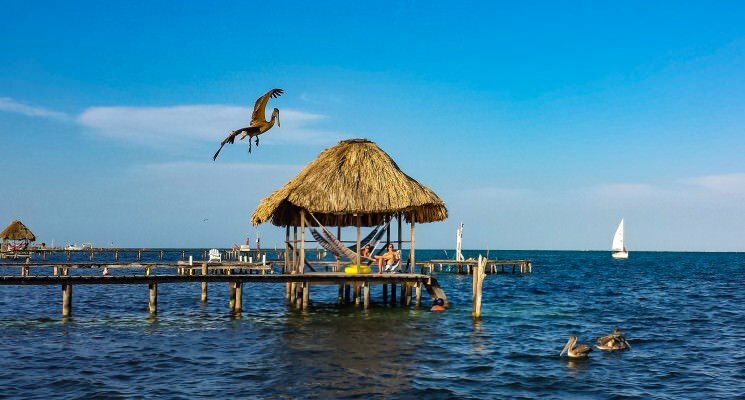 A few towns along the lake have become havens for backpackers, hippies, and adventurous expats, and are home to hundreds of tourists and gringos at any given time. Day trippers from Antigua have started visiting the lake in droves as well, and Atitlan is quickly becoming one of Guatemala’s most popular tourist destinations. Honestly, it’s not surprising, and it’s pretty easy to see why the lake has become so popular. To gaze upon its shore is to fall in love with Lake Atitlan. It happened to us, and we are willing to bet it will happen to you as well. 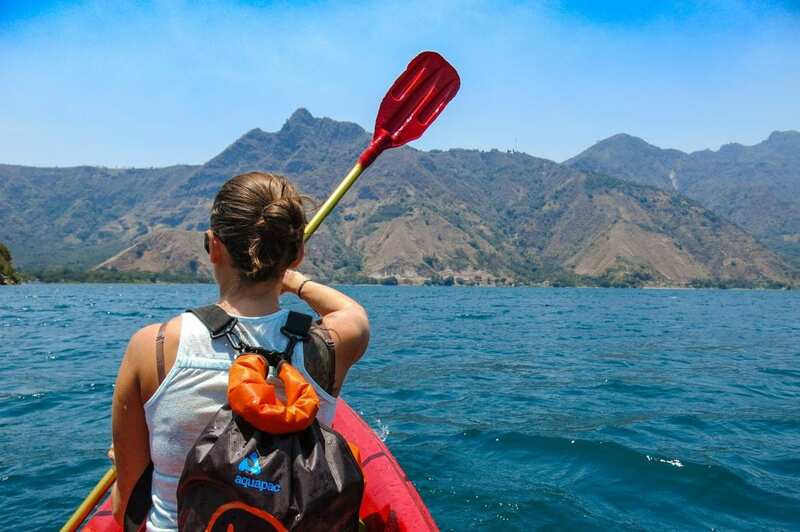 Lovers of nature and water activities will find a ton of things to do in Lake Atitlan, and we consider this a destination not to be missed while visiting Guatemala. 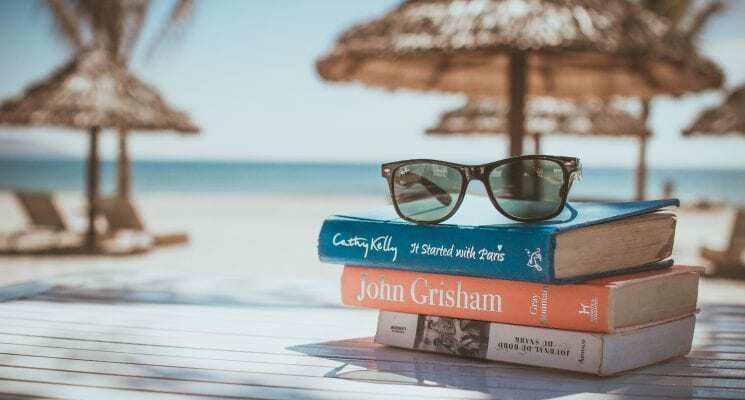 In this article we will focus mainly on the town that we stayed in, San Pedro la Laguna when recommending what you guys should see and do around the lake. There are other towns and villages along the majestic Lake Atitlan you can visit, and stay in, and we will cover those in another article. 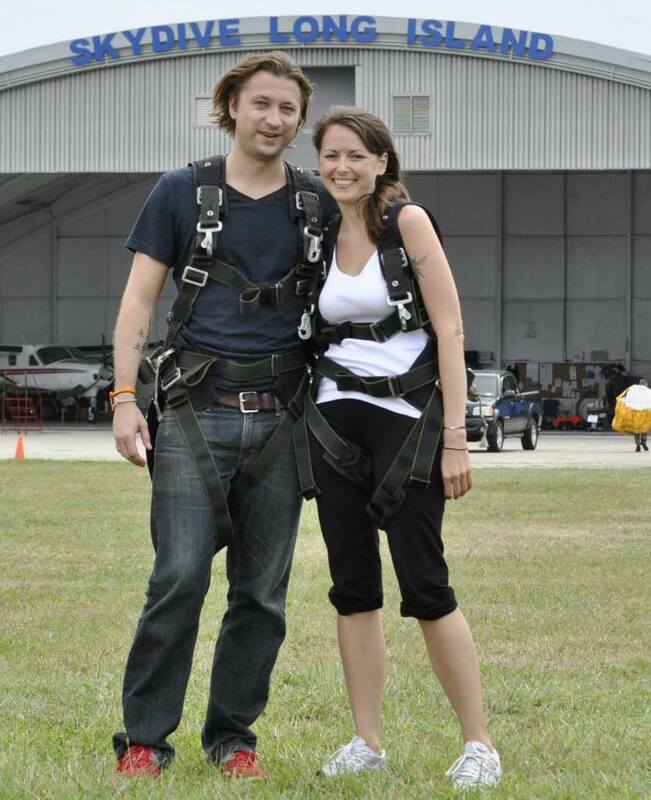 Happy travels and we hope you enjoy Atitlan as much as we did! 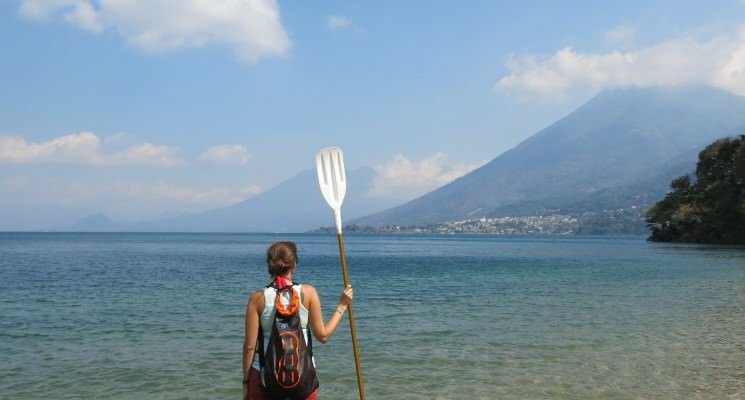 Exploring the slopes of Vulcan San Pedro is absolutely one of the top things to do in Lake Atitlan. Take a hike up the volcano, which looms over the town of San Pedro, and enjoy a breathtaking view of the lake and surrounding area. 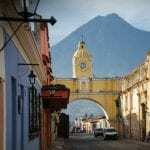 Any of the many tour companies around every town can take you up on a guided trek for around 100Q – 200Q ($13 – $26 USD). This hike is not to be missed if you are even in moderately good shape. 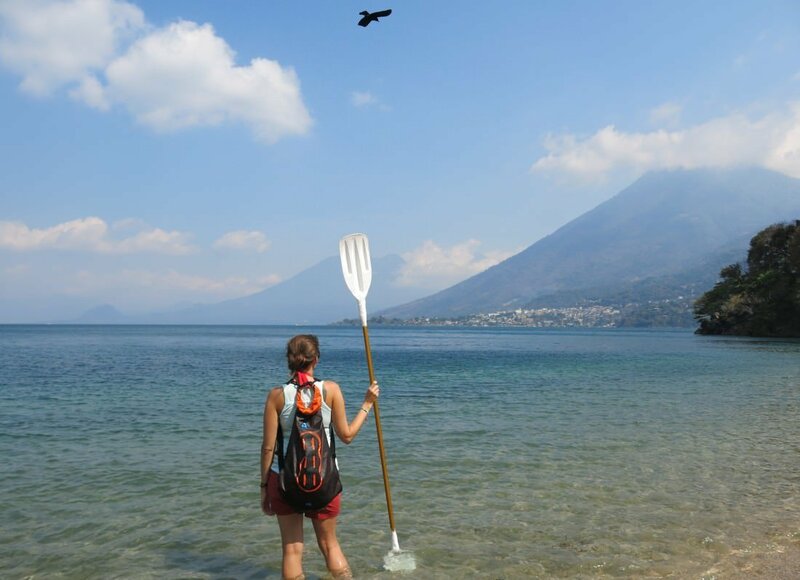 Take advantage of beautiful Lake Atitlán and rent a kayak while you are there for 15Q ($2.00 USD) per person, per hour. You can even paddle across the lake in about 20 minutes from San Pedro to a small beach for a nice swim. Get out on the lake early as it tends to get a bit choppy in the afternoon, making paddling and kayaking more difficult for a beginner. Cheap drinks, live music, and excellent food makes Buddha Bar a great place to hang out. Try the rum and piña juice for 8Q ($1.04 USD) during happy hour (noon to 8 every night and all night on Wednesdays). The Tempeh Buddha Wrap is a can’t miss for vegetarians. The Pho and Kung Pao are also excellent choices. Head to the roof for a great view of the lake. Sadly this awesome establishment has shuttered its door recently. If anyone knows of an alternate place to hang out and eat great food in a good atmosphere please write us and let us know! As far as things to do in Lake Atitlan are concerned a soothing thermal soak is high on our list. San Pedro has a few options when it comes to soaking in “thermal” baths. Tired and achy after climbing the volcano? Indulge your sore muscles with a hot bath for 40Q (about $5.00 USD). The spot behind Buddha bar, Los Termales, was our favorite as it has a view if the lake and is run by one of the nicest local Guatemalan women you will meet, which is saying a lot considering how incredibly nice Guatemalan people are in general. 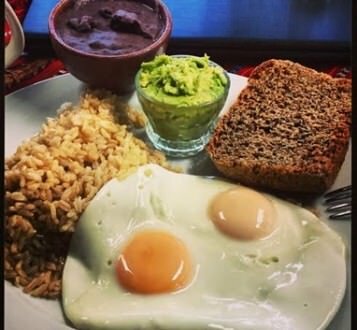 There are a number of great breakfast options in San Pedro but Cafe Home takes top prize with its flax and pumpkin seed pancakes and its “tender tummy” menu. 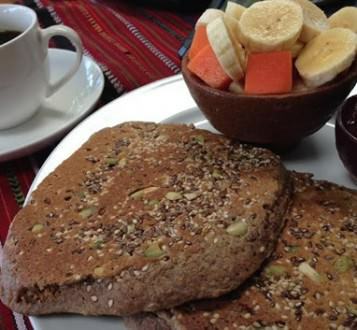 Head there if you have a case of travelers stomach or if you’re looking for excellent coffee, tea and food. They also have delicious lunch options, fresh cookies and pies, and everything is vegetarian. Hit Alegre Sports Pub for the best pub quiz in town. Ben, the quiz master, sets the mood with his dry and witty personality, interesting topics and questions. There may be better prizes at some of the other quizzes in town but you’ll be hard pressed to have a better time at any of them. As an added bonus Simon the owner will do his very best to get you any sports event you would like to watch on the telly. Great service, great people. Check them out. Take one of the public boats for 15Q ($2.00 USD) about 10 minutes to San Marcos where you will find a tranquil town full of hippie ex-pats. There are tons of yoga and meditation options, and some hiking to be found. Definitely the place to go to get away from it all and reconnect with yourself. 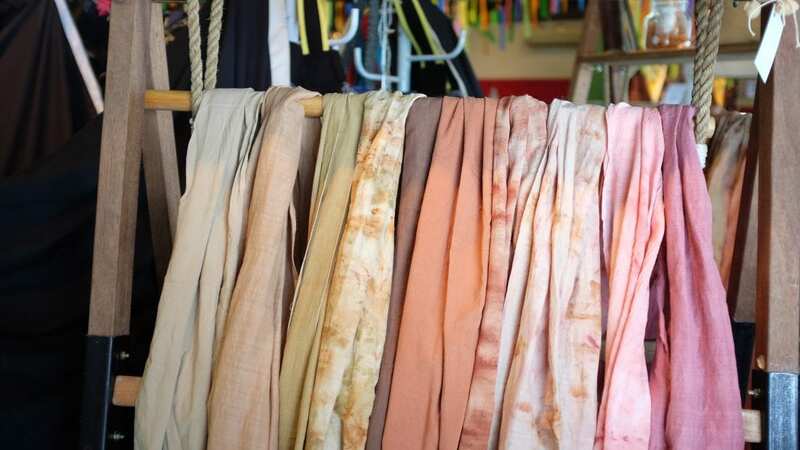 San Pedro is filled with fantastic second hand shopping options for women, where you can find anything your wardrobe might be lacking. Be sure to ask for a discount if you buy multiple items from one shop. You can also buy your fill of cheap bracelets and other backpacker “jewelry” at super cheap prices. 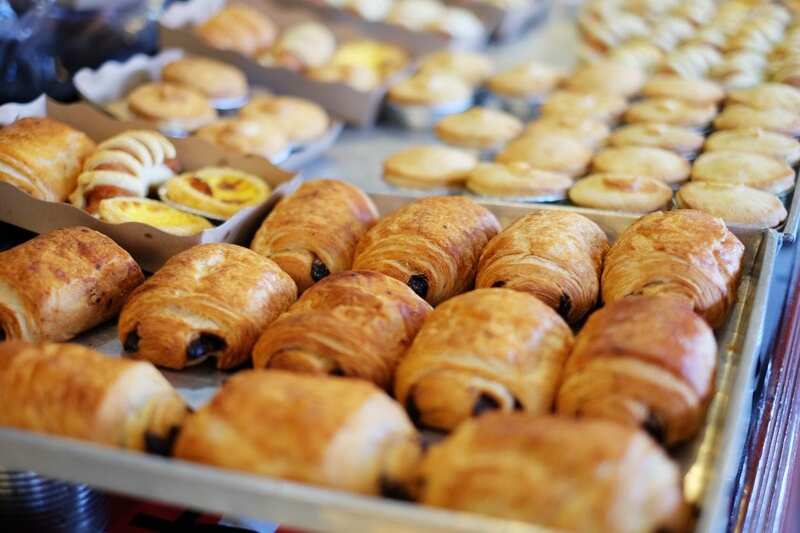 If you’ve been on the road for a while, or if you just enjoy a good croissant, head to Idea Connection, a restaurant run by three Italian ex-pats, for the best pain au chocolate and croissants we’ve had in Central America. They stand up to anything you’ll find in Paris. In addition to the pastries, the pasta is also delicious. Lastly, they run a Hold’em Poker game every Thursday that is a can’t miss if you want to test your luck and skill at the card table. Sit out on the dock, the balcony of your hostel, or at one of the many waterfront restaurants and enjoy the sun as it sets over the majestic green mountains. Bring an extra layer as it can get chilly. Take a deep breath, relax, and congratulate yourself for visiting a slice of Eden. 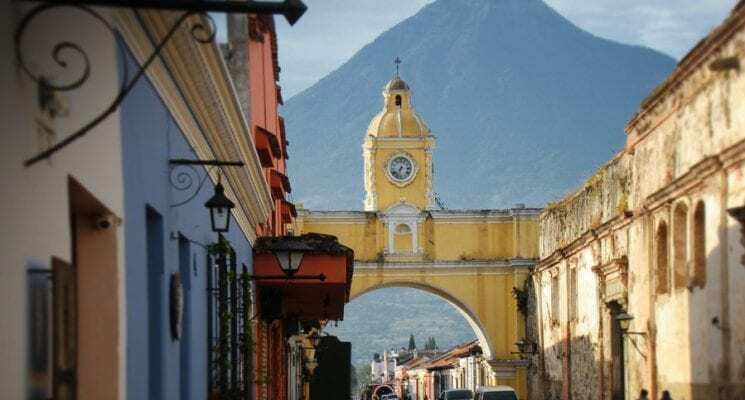 Avoid staying in Panajachel, the initial town you arrive in, and opt for San Pedro La Laguna if you are on a backpacking budget. San Pedro is probably the most gringo-fied town on the lake, but for a budget traveler it’s a dream come true. 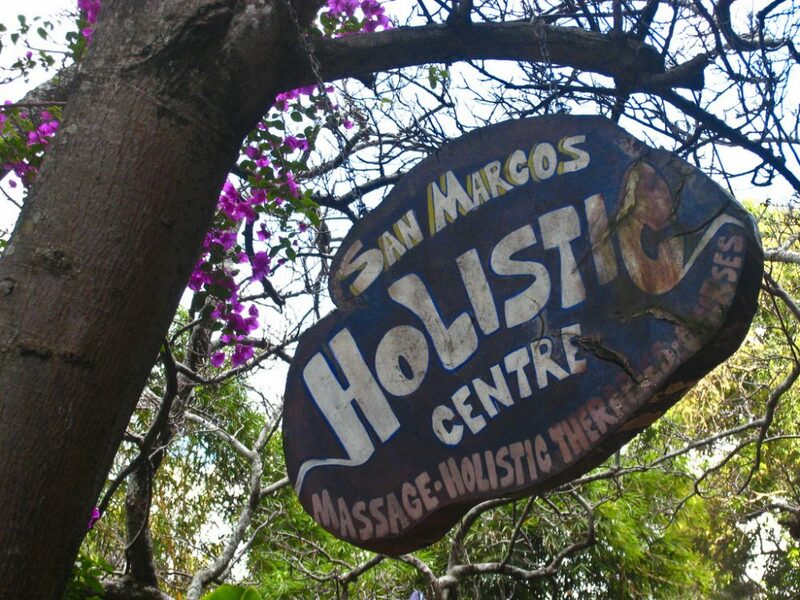 If you prefer a slightly more “mature” scene, and want to mingle with yoga lovers, hippies, and all sorts of crazy characters opt for San Marcos La Laguna. 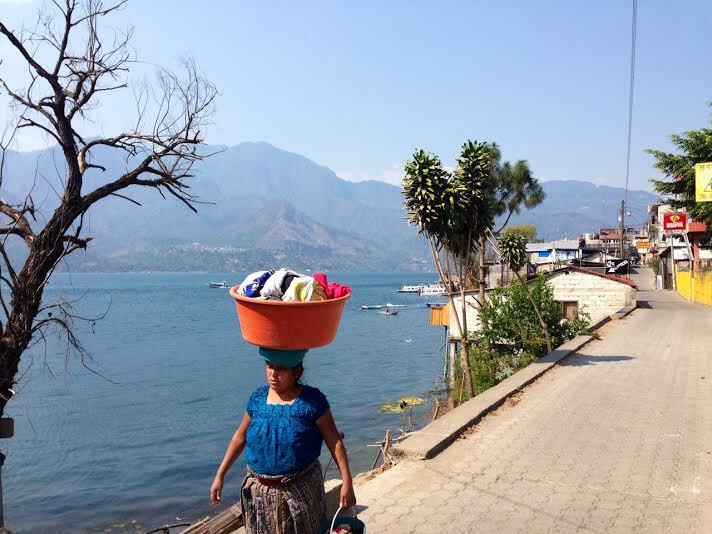 Also, be sure to check out our guide on how to travel on a budget in Lake Atitlán! I appreciate your sharing. I also enjoyed your shared all these things during my last journey and came back with a lot of pleasant memories. 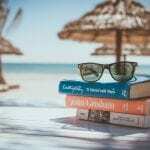 All of these things are the best ways for having enjoyment. 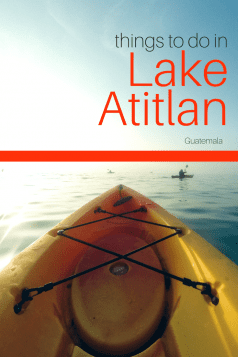 Firstly I would like to thank you for sharing your views on “Top Ten Things to Do in Lake Atitlán”. I was looking for the same blog. The pictures you used in this are amazing. 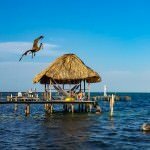 Please post some more blogs related to “Accommodation in Panajachel, Guatemala” so that every visitor could plan their trip & find easily the best yurt or resort to make their vacations memorable.